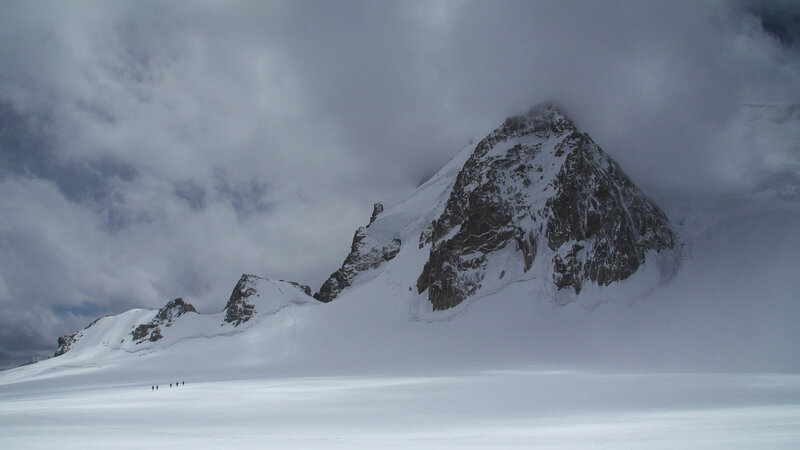 Within this series members of the Janhukot expedition - Guy Buckingham, Paul Figg, and Malcolm Bass - talk through the essentials of organising an expedition. 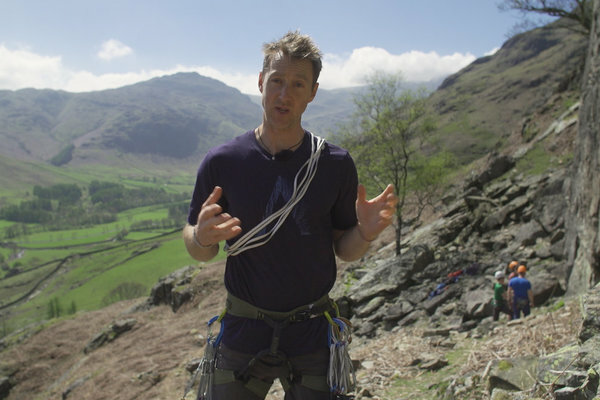 In this video series, we have teamed up with the Arc'teryx Lakeland Revival and Charlie Woodburn, to cover a range of basic trad climbing tips. We will be covering topics such as using guidebooks, understanding the British grading system, to racking up for a lead. We hope you find this series useful for learning basics and polishing up on essentials, but they don't replace proper instruction and years of experience! 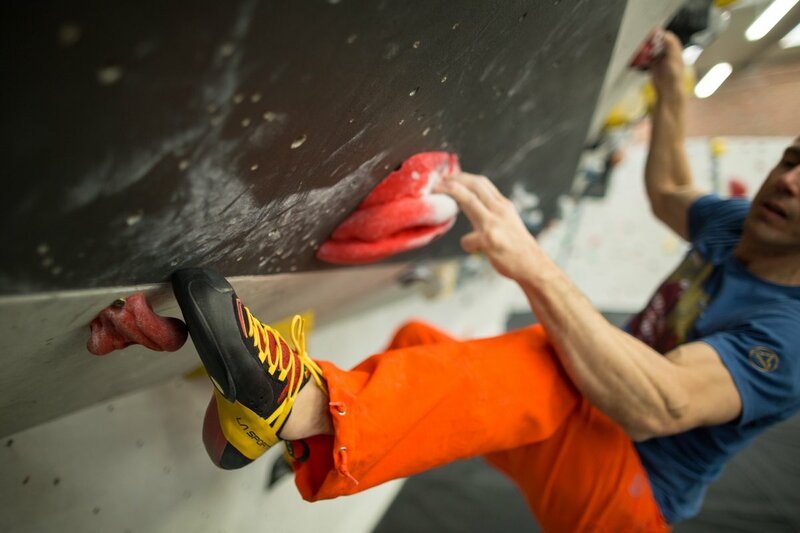 Conscious that best practice takes far more than just a single article, UKC have teamed up with Black Diamond and the BMC to continue the theme of the campaign both on site and on social media using #respecttherock. Wild Country 'Crack School' is a series of six short videos designed to utilise the skills and knowledge of Wild Country climbers Tom Randall and Pete Whittaker to give an introduction to basics of crack climbing. 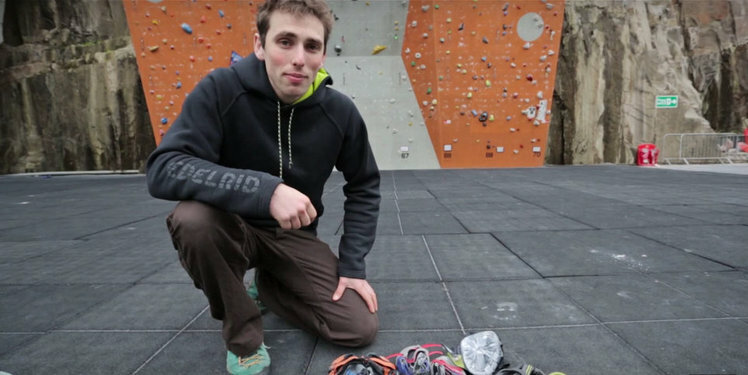 Over six episodes (shown each Tuesday on UKClimbing for the next six weeks) the guys cover all widths of crack: Fingers, Hands, Fists and Offwidths as well as looking at the skills of gear placement and taping up. Designed for those who know next to nothing about crack climbing and who want to make their first steps, the videos are made to illustrate what the guys think are the most pertinent points for starting out on each size of crack. 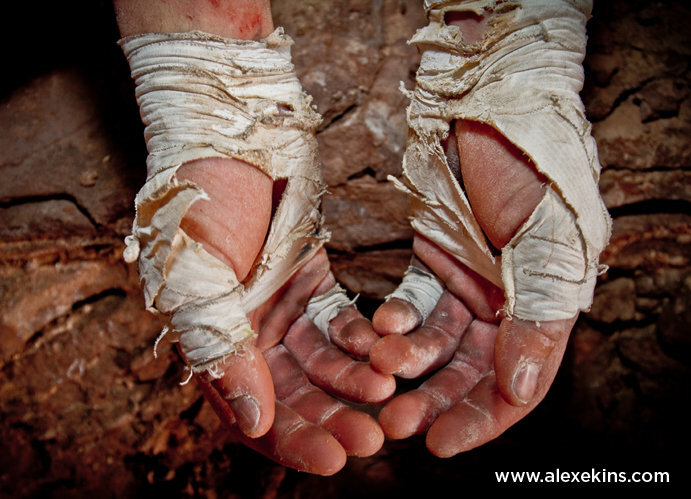 They look at how to use hands and feet in the crack as well as gear and overall tips on technique and the way to approach each type of crack. 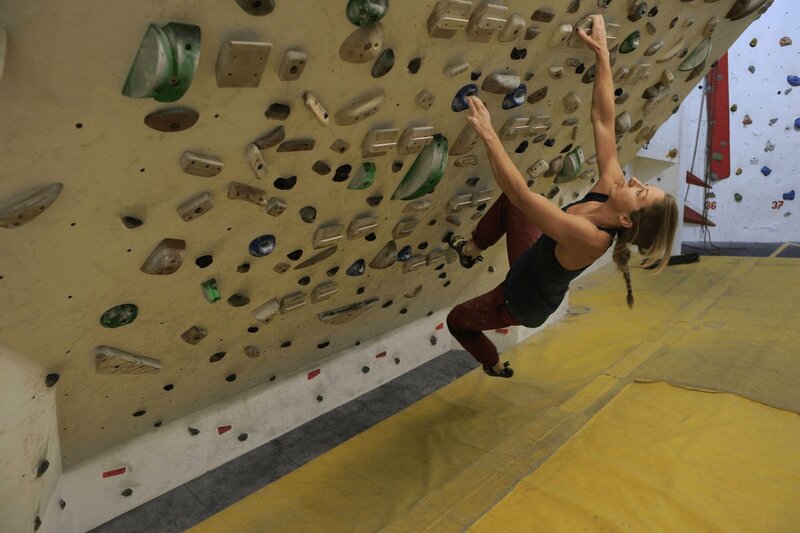 Importantly, and often overlooked, is the fact that these 'crack' techniques not only allow you to climb routes defined as cracks but this new knowledge makes you a more rounded climber. So if faced with a short section of crack, or a corner or groove you have an armoury and variety of ways of placing your hands to keep you going. These techniques therefore are incredibly important if you are making a transition from indoors to out, when holds move from 'sticking out' to 'going in' and thrusting, poking, camming and jamming become more important than simply grabbing and pulling.